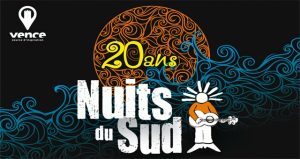 The Nuits du Sud Festival, is having 20 years this year. An extraordinary program for friendly music moments and outside on the beautiful Place du Grand Jardin. Buy your tickets at the campsite and enjoy our special offer 20€ ( instead of 25€ ) and places are guaranted. If your stay at the campsite is already booked don’t forget to take your reservation for the tickets ! 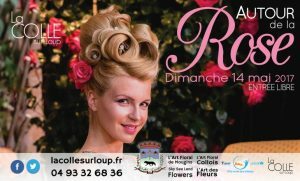 The centifolia rose, widely cultivated in the 19th and 20th centuries, has made La Colle sur Loup one of the most important suppliers of perfumeries in Grasse. 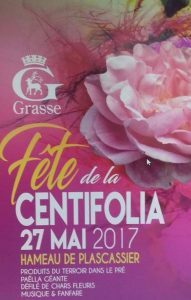 The festival tells this agricultural past of this marvelous flower which holds thousand treasures in the heart of its petals. Rolland Garros is coming soon, then Winbledon but also the Flushing Meadow tour. 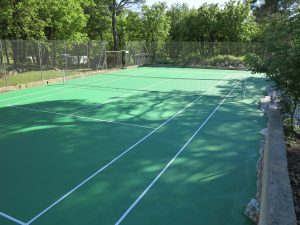 For the passionate people our tennis court is all new and always for the same price. 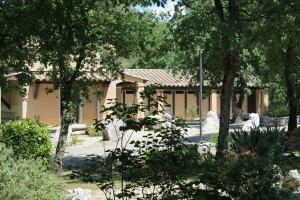 The main building of showers, sinks and toilet cabins will be heated in low season. With the use of energy from the pipes of hot water, we offer more comfort when the air remains fresh and wet, while thinking about our environment.